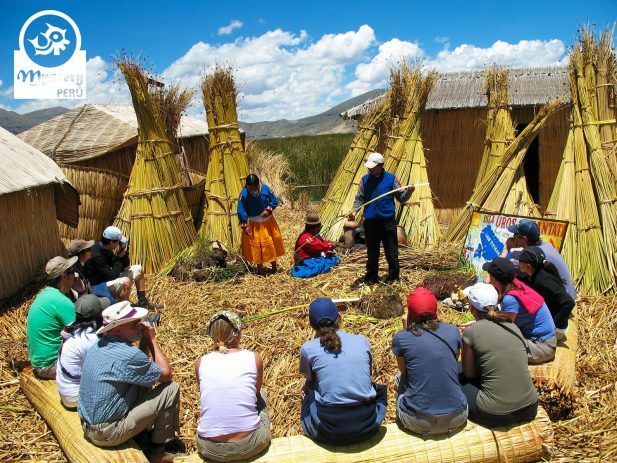 Our Tour to the Lake Titicaca leaving from Cusco takes 2 days, starts in Cusco and ends in the city of Puno. 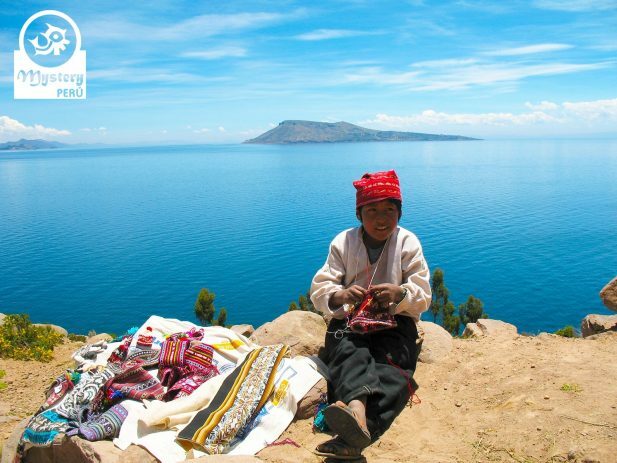 In Puno, we visit the Lake Titicaca with its magnificent floating islands and the traditional Island of Taquile. 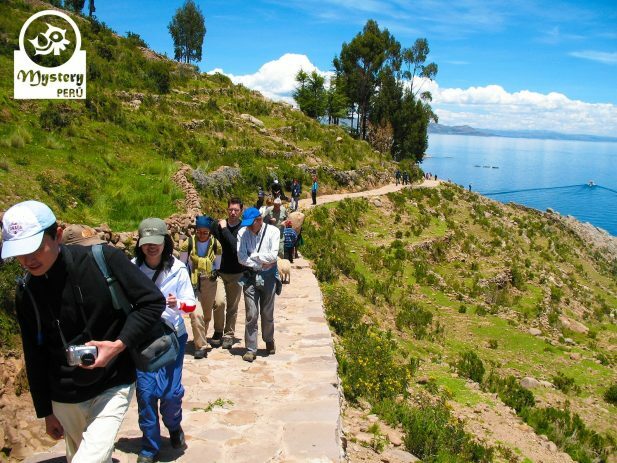 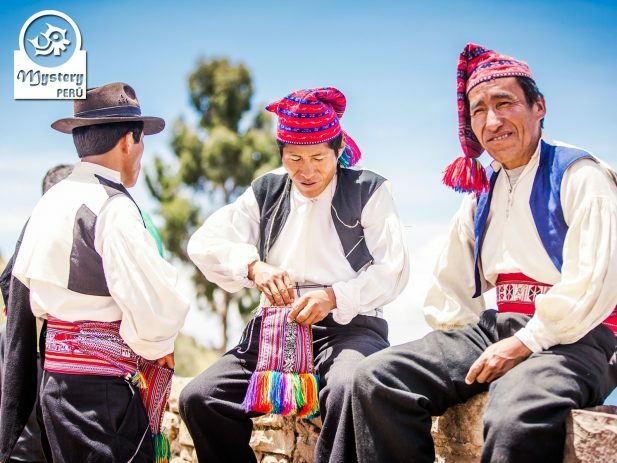 Day 1°: Bus trip to the from Cusco to Puno – Visit the tourist attractions on route. 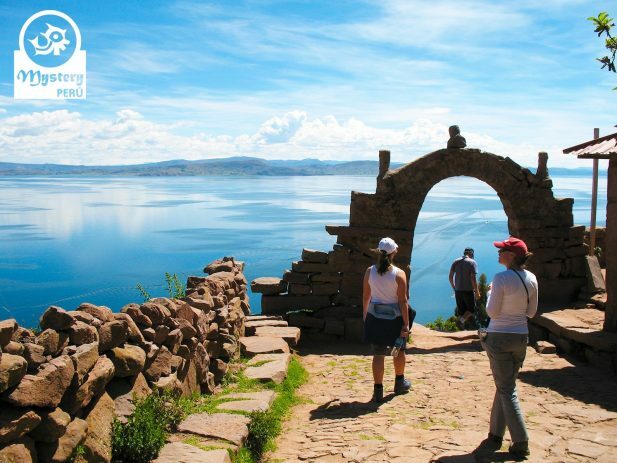 Day 2: Full Day Tour to the Lake Titicaca. 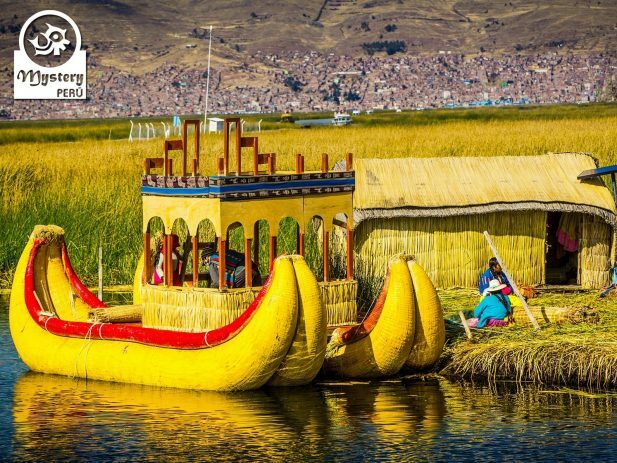 Uros Floating Community and Taquile Island. 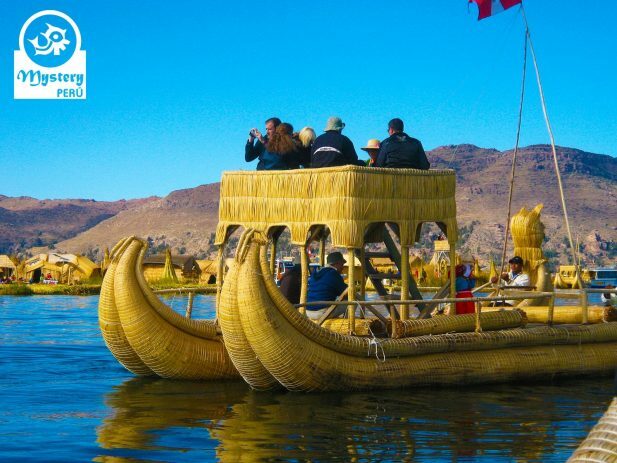 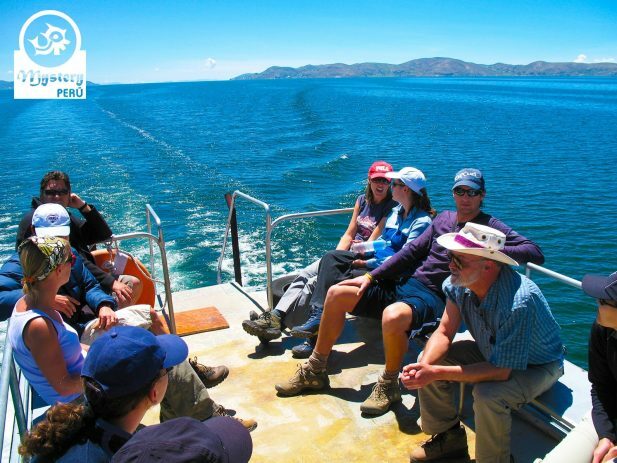 Our Tour to the Lake Titicaca leaving from Cusco is subject to availability. 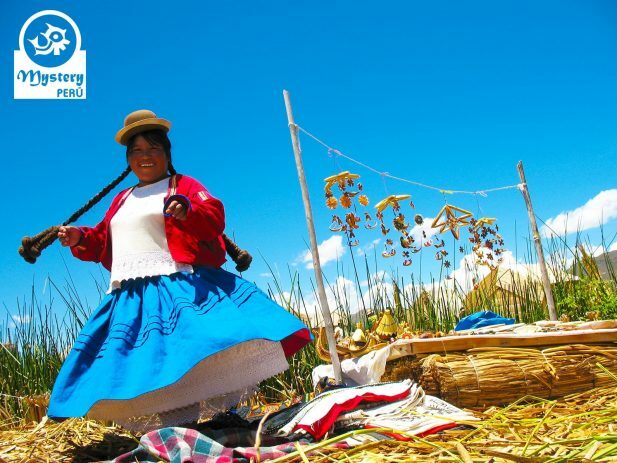 17:00 h. Pick up from the Lake Titicaca port and transfer to Puno downtown.